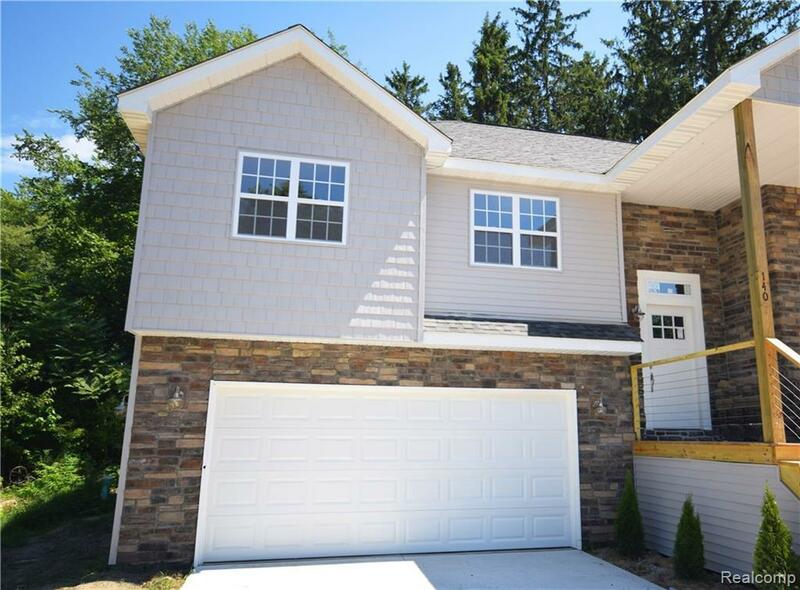 Finished condos available - or have one built your way! 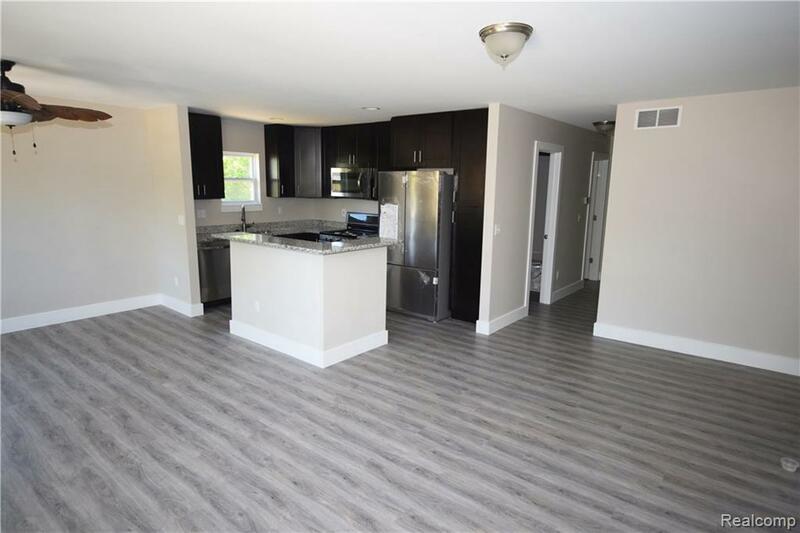 Model condo (address 140 Whispering Pines Dr) for sale and open for showings! Walking distance to downtown Fenton, Anderson Windows, upgraded 30 year architectural shingle, maintenance-free exterior. 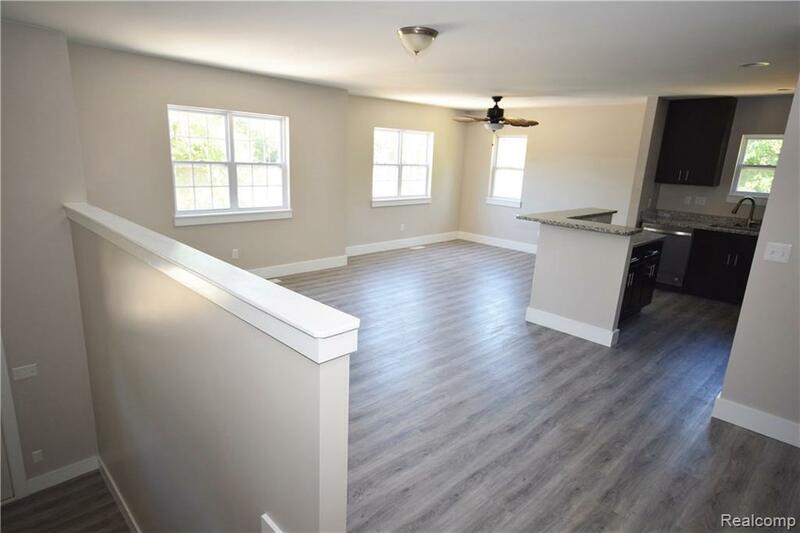 Kitchen includes granite countertops with color options, white or espresso cabinets, stainless steel sink, vinyl plank flooring. Master suite features walk-in closet, with a full master bath. Premium options as standard at Whispering Pines! 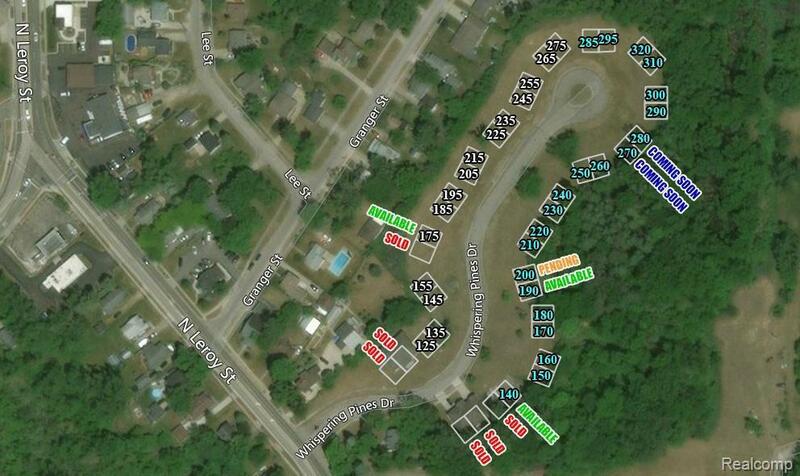 Other lots still available for purchase! This unit expected to be finished summer 2019! Get the home you want YOUR way!